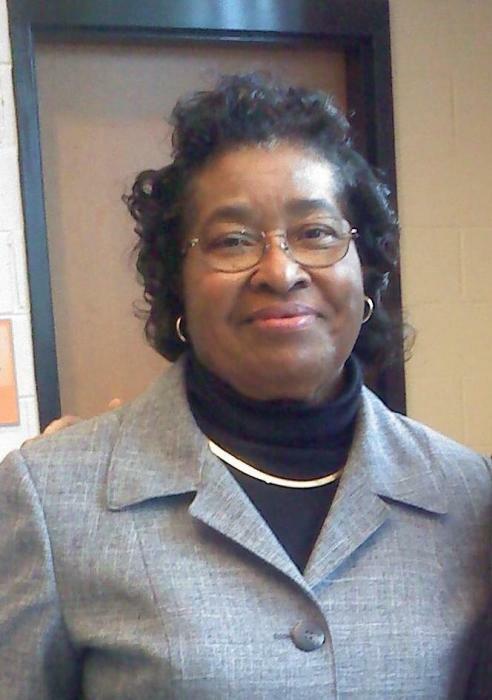 Mrs. Donna W. McDowell, 79, of 802 East Johnson Street, Dunn, passed away March 22, 2019. Survivors: husband - Garland McDowell of the home; children - James J. Williams of Charlotte, Sylvia Shields (Derry) of Forth Worth, TX, Corey Williams (Juandra) of Dunn, Bishop John McDowell (Patricia) of Dunn, Edna McDowell of VA, Garland McDowell (Cassandra) of Fuquay-Varina, Carland McDowell and Eric McDowell (Tosha) of Dunn; three sisters - Hazel Bryant (William) of Charlotte, Elaine Cameron (Thomas) of Erwin and Margie Staton of Indianapolis, IN; a host of grandchildren, great grandchildren, nieces, nephews, and friends. The viewing will be held on Wednesday, March 27, 2019 from 1:00 pm - 6:00 pm at Dafford Funeral Home, Dunn. The viewing will be held on Thursday, March 28, 2019 from 1:00 pm - 2:00 pm at the Cape Fear Conference A Headquarters, 25 Beaver Road, Erwin. The funeral service will be conducted on Thursday, March 28, 2019 at 2:00 pm at the Cape Fear Conference A Headquarters, 25 Beaver Road, Erwin.